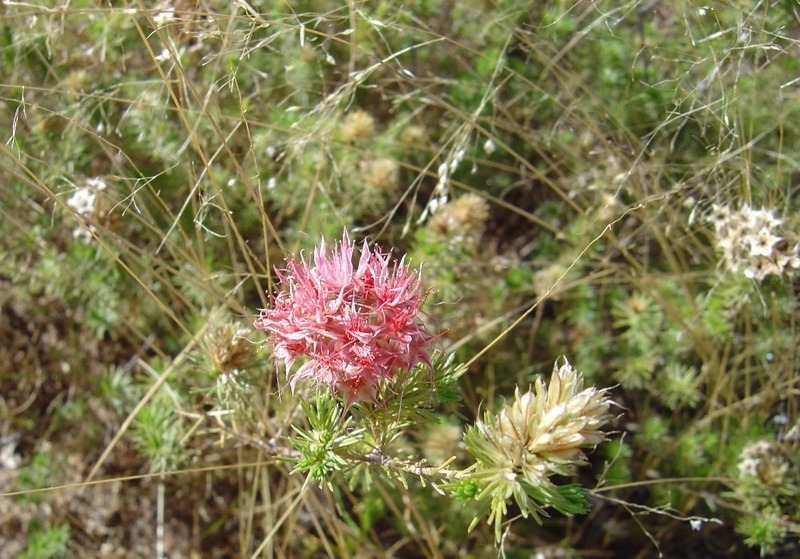 A rare ground cover, this species is only found west from Mt Elizabeth Station in the West Kimberley. 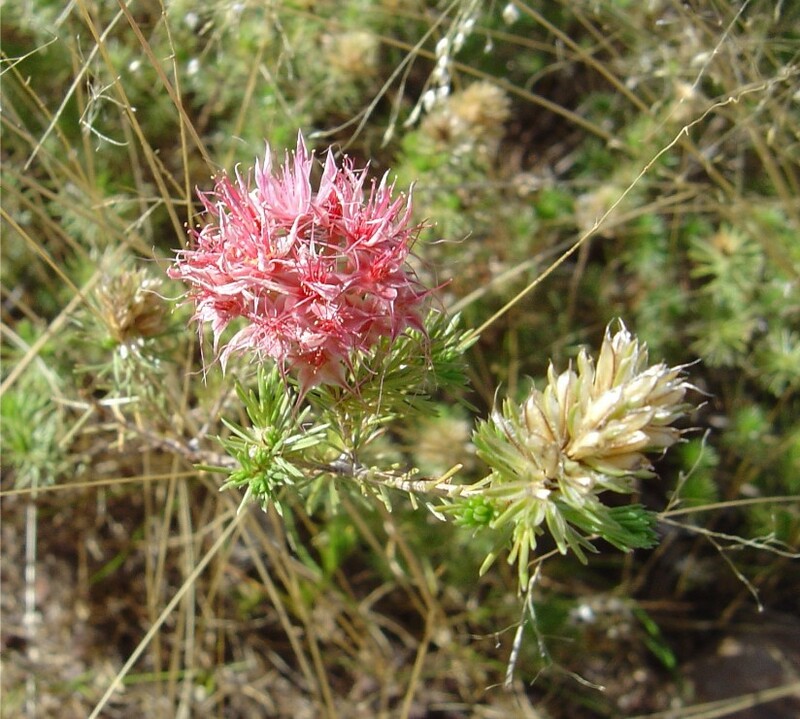 This entry was posted in Calytrix and tagged Calytrix gomphrenoides. Bookmark the permalink.